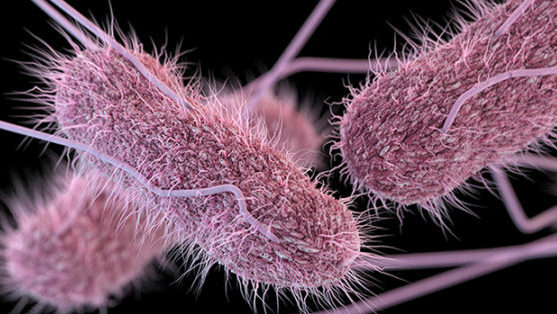 This article was posted in antibiotics, Bacteria, CDC, drug resistance, Headline News, Health, illness, infection, investigation, meat, raw chicken, Salmonella, treatment. Bookmark the permalink. Follow comments with the RSS feed for this post.Comments are closed, but you can leave a trackback: Trackback URL.